Porter Roofing in Coventry, West Midlands, specialise in flat roof repair. We fully strip and replace the existing decking with 18mm plywood and insulation if needed to your flat roof, followed by three layers of felt. 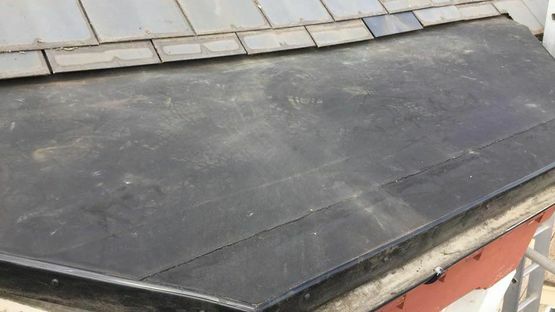 Porter Roofing are also well-versed in working with EPDM rubber roofing systems as an alternative to naked flame torch-applied traditional felting systems. Flat roofs are widely used on domestic houses, garages, over kitchens, or on lounges... just about anywhere. Get in touch in Coventry, West Midlands, for more information about our flat roof repair services.